It’s time for another family birthday party, and you need to accommodate your child’s food allergies along with the allergies of some other family members. You’re tired of keeping everything simple and bland. Sure it’s safe, but when you think of serving your family, you think of a table filled with colorful, comforting dishes – dishes that are simple but also special, and most importantly, allergen free. Imagine serving a pan of hearty chicken enchiladas, tasty veggie tacos, and finishing up with frosted sugar cookies and decadent chocolate cupcakes. Imagine your family smiling as they enjoy every bite, grateful for the love and care you put into planning this special meal. You used to love cooking, and you used to love family dinners and parties. Maybe one child started out with one or two food allergies, and then your second child had a few more food allergies (different ones, of course!) and the next thing you know, you have a whole laundry list of foods you need to avoid. Suddenly, cooking isn’t so much fun anymore – it’s stressful, and a chore. 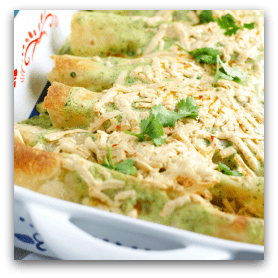 Our family’s favorite chicken enchiladas – find the recipe in Allergy Free & Delicious! Allergy Free and Delicious is written for you – for the mom who wants to make meals fun again. For the families who want to celebrate special days and ordinary days with easy, delicious, allergen free comfort food. 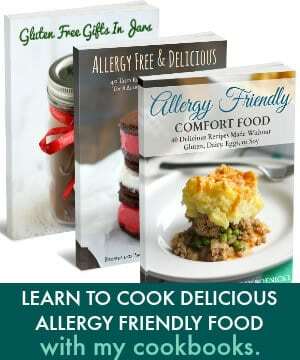 Allergy Free and Delicious is an eCookbook that is filled with easy recipes that are absolutely delicious, and absolutely free of the top 8 allergens, plus gluten and sesame. 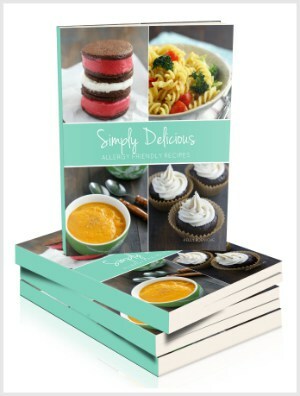 Simply put, Allergy Free and Delicious is a collection of easy, tasty, comforting, allergen free recipes for you and your family to enjoy. Recipes like cheesy noodles, chicken enchiladas, sun-dried tomato chicken, tortilla pie, sweet and tangy bean salad, chocolate cupcakes, and so many more. These recipes are new – created just for this ebook. Let this ebook inspire you to get back in the kitchen with a renewed love of cooking and baking. What will you find in Allergy Free and Delicious? 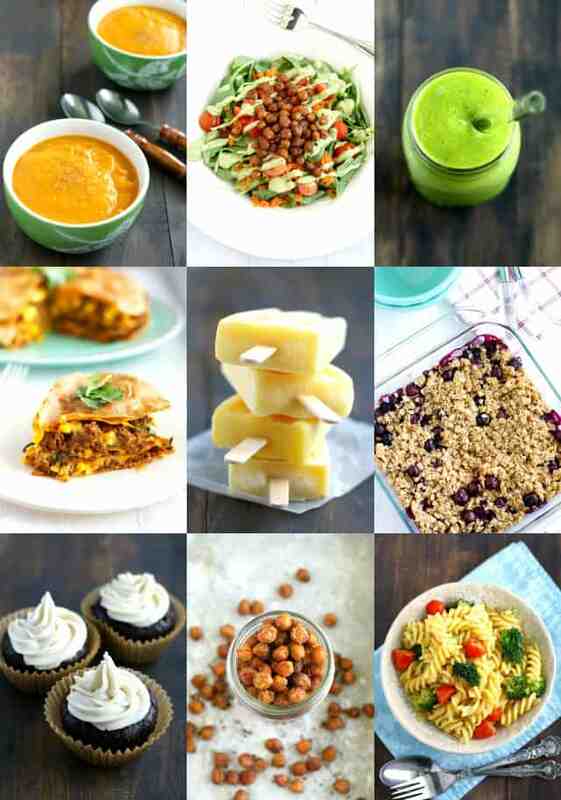 Recipes that were tested by members of The Pretty Bee community. Colorful, vibrant recipes with simple, straightforward instructions. 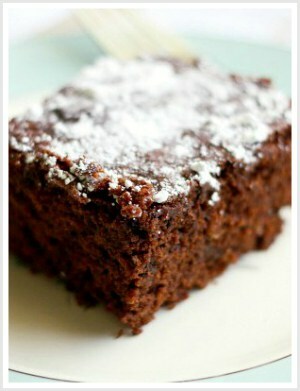 These recipes are easy and delicious, and no one will ever guess that they are free of so many common allergens. You won’t miss a thing with these tasty, healthy, fresh, and colorful recipes. It’s a book that is a digital file (PDF) that you can read on your computer, tablet, or phone. If you wanted to, you could print it out, but it’s designed to be read on a device. And that way, you always have it with you! You may be missing out on some of your favorite foods, you may be frustrated because you have to say goodbye to beloved family recipes. It’s time to find new favorites that will keep everyone happy and healthy. 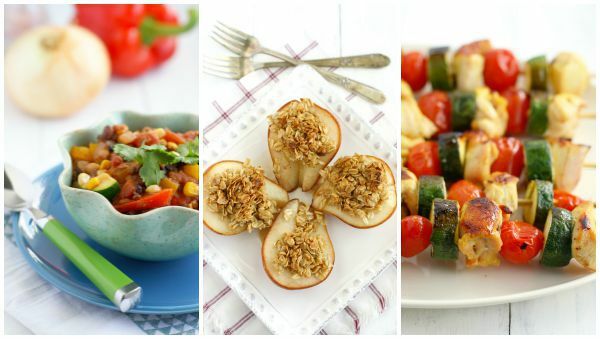 It’s time to try these recipes and find new, fun, tasty meals for your family. Truly, you won’t miss a thing. Join the 10,432 families who have already purchased this ebook and are enjoying delicious allergy friendly food. 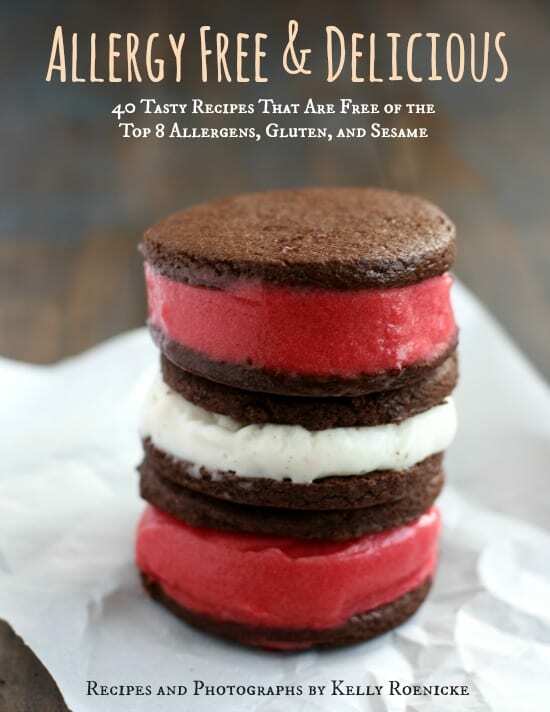 Buy Allergy Free and Delicious: 40 Tasty Recipes That Are Free of the Top 8 Allergens, Gluten, and Sesame for just $14.99. You will receive a link to download your copy shortly after you checkout. 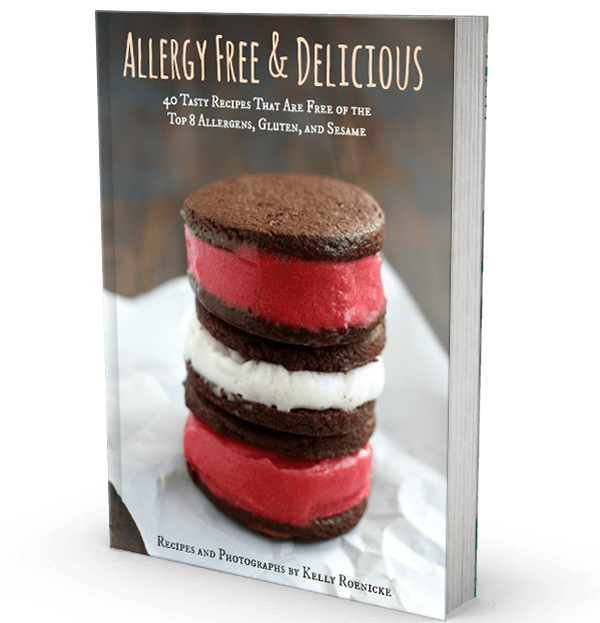 Allergy Free and Delicious is also available on Kindle! Go HERE to purchase via Amazon. 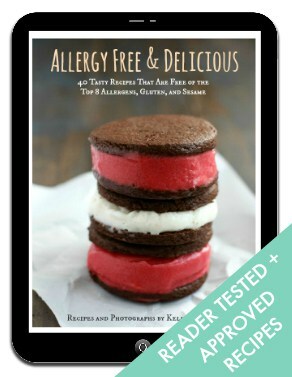 Thank you for taking the time to read about Allergy Free and Delicious! And thank you for reading my blog! I appreciate each member of my community. 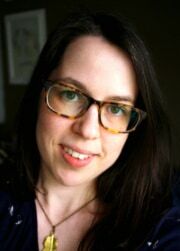 As always, feel free to reach out to me with any questions via email at kelly@theprettybee.com.